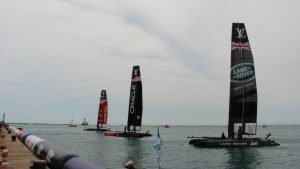 Artemis Racing put together its most consistent regatta of the Louis Vuitton America’s Cup World Series to win the Chicago event June 12. 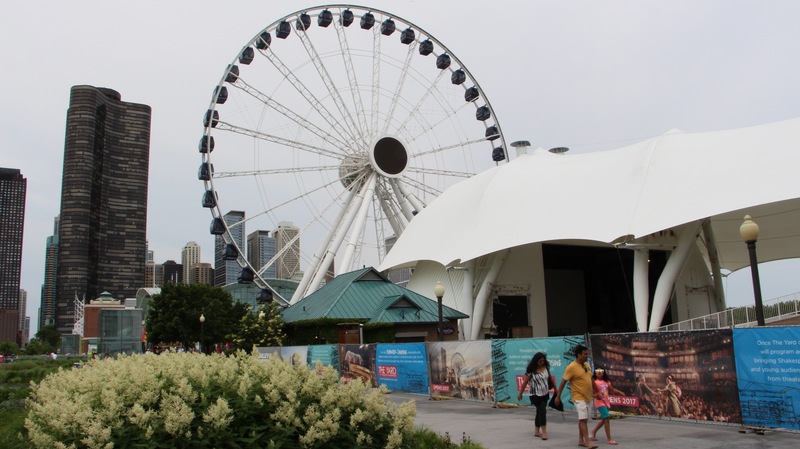 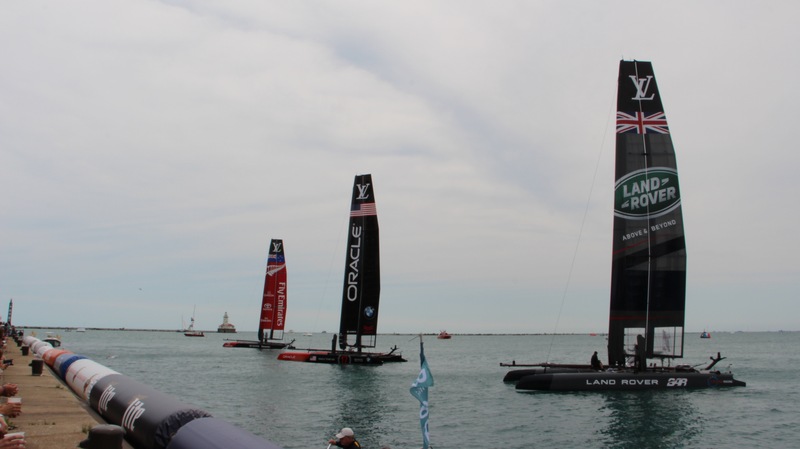 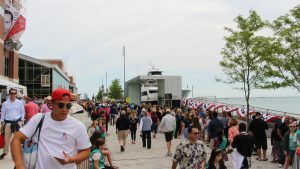 With tens of thousands of fans on Navy Pier, and thousands more out on the water, the racing on Super Sunday lived up to its name. 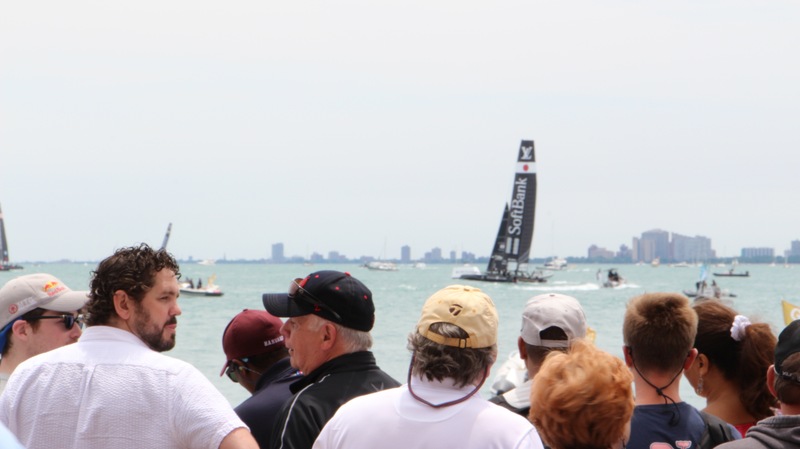 Close action, three different race winners on the day, and a wildly enthusiastic crowd. SoftBank Team Japan bookended the regatta with its first race wins of the Louis Vuitton America’s Cup World Series, taking the first and last race in Chicago, and putting them on the podium for the first time.